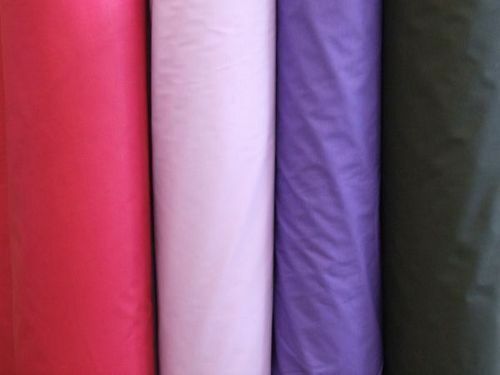 We are one of the top manufacturing company involved in manufacturing and supply of P/V, P/C and Cotton Shriting Fabrics. These are produced making environment and skin friendly fabrics and advanced technilogy. We can also manufacture as per your requirement and specification. We can manufacture in various width as per your requirement. We are one of the top manufacturing company involved in manufacturing and supply of P/V,P/C and Cotton Shriting Fabrics. These are produced making environment and skin friendly fabrics and advanced technilogy. We can also manufacture as per your requirement and specification. We can manufacture in various width as per your requirement. Hindoostan Mills Ltd. was incorporated in 1873 under the leadership of Sheth Thackersey Moolji. The Hindoostan Spinning and Weaving Mills Limited engages in the manufacture and sale of textiles primarily in India. It offers cotton woven and synthetic blended fabrics, and cotton yarn. The company was incorporated in 1873 and is headquartered in Mumbai, India. The mill in Karad is a composite cotton textile mill having both spinning & weaving activities.The plant has machinery from leading textile machinery manufacturers like Trutzchler, Sulzer & Luwa among others. In the 1990’s a state of the art Textile Mill was set up in Karad, district Satara, Maharashtra. Today all the manufacturing activities are located there. The company installed 5 new ring frames, an open end spinning machine, 4 new generation winding machines such as autoconer wide width.